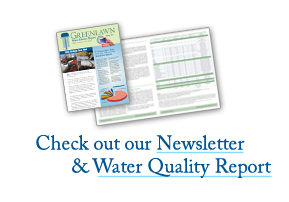 The Greenlawn Water District Board of Commissioners has assured consumers that the District experienced no interruptions in water supply as a result of Hurricane Sandy. 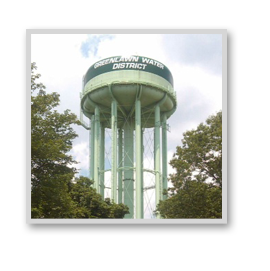 Most importantly, the District’s water supply is safe to drink and no boil water advisories have been issued. Although power outages impacted several plants and facilities, a series of emergency backup generators kept the District water supply pumping on a normal schedule. As a result, there were no reports of water loss. A portion of the pump stations were switched to generator power since the beginning of the storm.